With a night ride, of course! The last time I got to do this was in 2006. It was a beautiful evening, aside from my visor fogging up, but I kept the ride short so I could get some things done at home. Merry Christmas and Happy New Year! 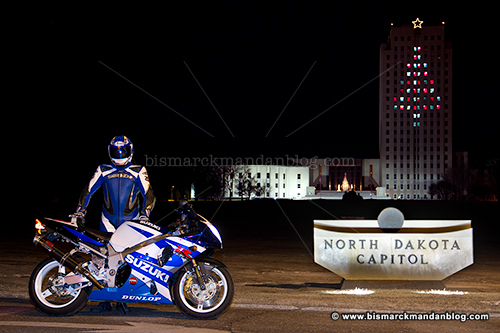 This entry was posted in Cool, Holidays, Motorcycles, Weather by Clint. Bookmark the permalink.